Episode 63 : How to MAKE SPACE to HEAL. 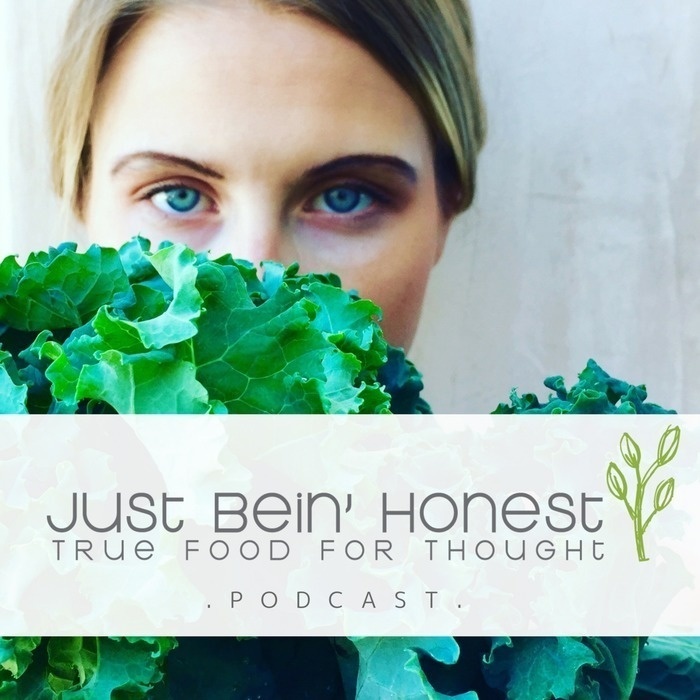 On this Episode, number 63, of the “Just Bein’ Honest” Podcast, I unveil how to naturally alleviate the "pains" or "illnesses" caused by environmental factors. The better you know yourself the better you can make SPACE to HEAL. Did you know that, weather changes may trigger headaches and migraine symptoms. How to recognize environmental changes and how to combat the pain without drugs. In this episode I am breaking the atmospheric barrier and giving the tell all scientific facts about how PRESSURE can affect one's MOOD! Another way to bring some balance is to be aware of your magnesium levels, perhaps you can take time for yourself to soothe your body in a comforting magnesium bath. A well-rounded episode for you to feel at ease with, Let's GO! Friends, I hope you all got a lot of value out of this episode today, and thank you so much for hanging out with me. And if you did, please make sure to share this out with your friends and family on social media, and you can tag me @JustBeinHonestKB , I’m so grateful of your support and love to see that.